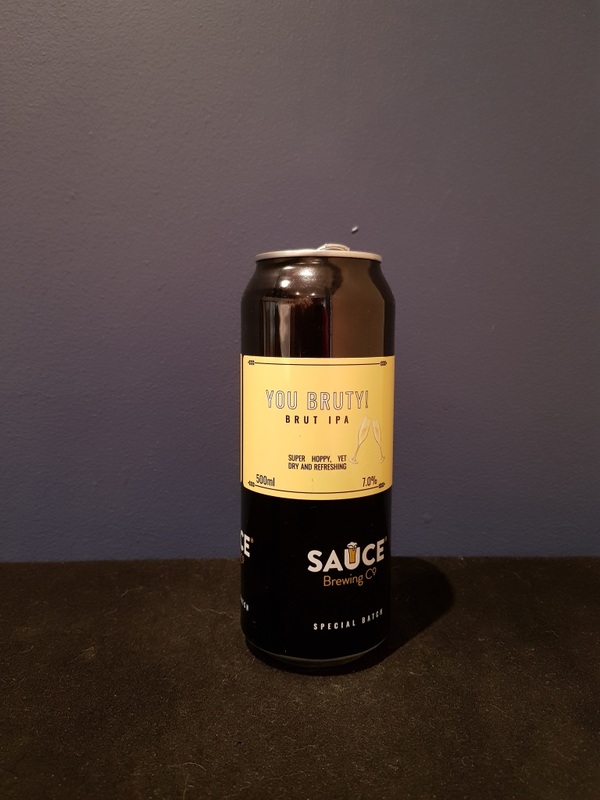 Beer #2878 is an indian pale ale brewed by Sauce Brewing in N.S.W., Australia. Another solid beer, this time an IPA, not offering anything new but doing what it does well. Even though it’s 7% it’s a bit on the weak side for an IPA although the ABV is hidden well. It’s quite juicy and hoppy, citrusy with tropical fruits, with some malt in the background. There is a touch of bitterness but not a great deal. The bottle size is 375ML with an alcohol content of 7.00% (containing approximately 2.10 AU / 2.60 UK standard drinks), and it costs $11.10.